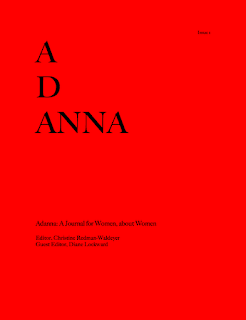 Recently I served as Guest Editor for the inaugural issue of Adanna, a new print journal. The doors opened for submissions on January 31 and closed on April 30, so I had 3 full months of reading and selecting poems, short stories, essays, and book reviews. I'd like to now share some of my thoughts and observations about the experience. 1. It's a lot of work! If I'd just been doing the poetry, it would, of course, have been less, but this experience gave me a heightened appreciation for the silent work that editors do to put out a journal. Editors do a ton of work. It's easy to get angry at them. But don't forget to be grateful. • from one poet, 96 poems. No joke. Then she sent an additional 6. After I sent a rejection note, she sent 6 more. • several prose writers sent as many as 3 pieces. Sorry, but that's just an imposition on the editor's time. • one prose writer sent a piece that was close to 9000 words. When I wrote and said I could not read her piece as it was far in excess of our maximum, she replied that I should select my favorite 2000 words. When I said that wasn't the way it works, she replied that she didn't want to live in my world. Good. I don't want her there either. • far too many poets sent 6 files instead of 1. When I sent them back, I was asked to provide instructions on how to create a single file. I was nice about it and did so, but really, if you don't know how to do that, maybe you're not ready to submit? • far too many authors put their contact information in the email but not on the submission. Now somebody had to do that so we could keep track of what belonged to whom. I don't think that somebody should be the editor. I was nice the first few times, then started just returning with a note to review the guidelines. • a number of poets sent only one poem. Why would anyone do that? An editor wants choice. Side note: not one of those poems was accepted. Maybe there just weren't any others to send? • a number of authors sent a pdf although we specifically asked that authors not do so. Why not? Because if we wanted the piece, we needed to be able to make edits. 3. It's really not a good idea to submit to editors you know personally. The hardest part of my job was saying no to people I know. We received many submissions from NJ poets, but because the journal is both national and international, I could take just a limited number of pieces by NJ poets. 4. There are many reasons for a rejection. I've read that before, but now I know it's really true. I sent out acceptances on a rolling admissions basis. So if I'd early on accepted a poem about Alzheimer's, one that arrived later, no matter how good, wasn't going to get in. 5. If you know that the journal accepts on a rolling admissions basis, it's a good idea to send early in the submission period. (See #4) Towards the end of the reading period, long pieces just weren't going to get in as we were running out of available pages. 6. Mistakes happen. Even with a good system and great care and the utmost respect for the contributors, an occasional mistake will happen. We had submissions from approximately 450 writers, most with multiple pieces. • And yet we almost omitted two accepted poems from the journal. Something went awry at the layout end. Fortunately, because I had a system which included a checklist, I spotted the omissions in time to rectify. • We also somehow lost an entire submission. Submissions went to the editor and from her to me. Somehow this one vaporized. We became aware of it only when the poet withdrew one poem. By then, however, it was too late to consider the others as the journal was already in production. All we could do was apologize. • We were scrupulous about notifications, and yet we missed one. I hear writers complain a lot about a journal's failure to respond. I agree that that is unforgivable—if it's just laziness. But if it's a genuine mistake, please understand and forgive. Then try again. 7. If the guidelines ask for a bio, be sure to include one (and adhere to the length asked for). Do not tell the editor to go to your website to find the information. Won't happen. 8. Send your best work, work you'd be proud to have published. We received some submissions from poets whose work we knew and admired. But what a disappointment to discover that they'd sent inferior work. I wondered if these poets didn't want to risk sending their first team work to a new journal. Okay, but then it's better not to send at all. Wait until you've seen the first issue and decide if you'd like to be in the second issue. As this was a first issue, it was very very important to us to select work that would set a high standard. 9. Format your work correctly. It's so annoying to get work with weird margins. Stick to the one inch rule. And it really surprised me to see how many writers are still inserting two spaces after a period. That practice has gone the way of the dodo bird. With the advent of word processors, the rule became one space. Using two spaces dates you as someone who learned how to type on a typewriter. Now this might seem really petty, but each one of those extra spaces has to be deleted by somebody. Let that somebody be you, the writer. 10. Putting out a print journal is truly a labor of love. There's no money to be made. Think of the print journals that have gone out of business. Think of the ones that have converted to online formats. Then support the print journals that give us paper pages for our work. If we want them to continue, we need to support them. If you can't afford author copies, perhaps you could recommend the journal to your library, to your students, your friends. Mention your appearance in the journal on your blog, at Facebook, and via other social networks. Help spread the word. I have an early gift-giving suggestion for you: A subscription to the print journal, Poet Lore. At 125 years old, Poet Lore is the oldest literary journal in this country. It is also one of the best, turning out outstanding poetry in issue after issue. I've been a subscriber for years. Other journals I subscribe to I sometimes drop for a while and move onto other journals, perhaps later returning. I wouldn't consider dropping Poet Lore, not even for one issue. 1. A subscription is only $10. 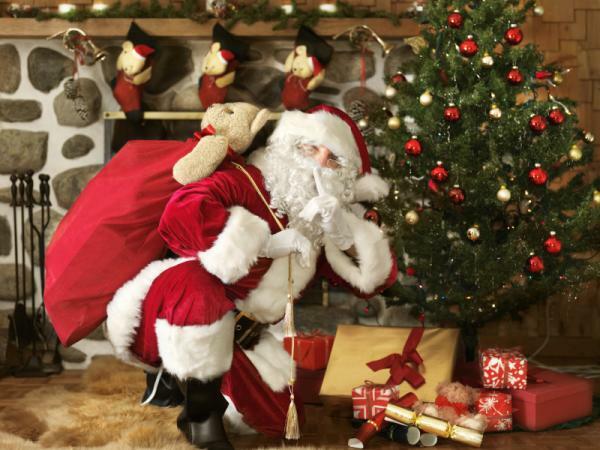 Really, what other gift of such value can you get for that price? That price, however, is going up on January 1, so act now. Do not procrastinate. 2. The journal comes out twice a year, spring and fall. There's enough in each journal to keep you happy for many hours, yet not so much that you feel overwhelmed by the size of the issue. 3. This is one of the few print journals that is exclusively poetry. You're not going to have to flip through the short stories and essays to get to the poems. It's all poems. I have nothing against prose, but I love having this one journal that's such a feast of poetry. 4. The selection of poems is eclectic. If you like well-written poems in a variety of styles, poems that tell stories, poems that touch the heart, poems that take some risks while not sacrificing clarity, then this is your journal. 5. Each journal is organized in much the same way that a poetry book is, i.e., with the poems strategically placed rather than in alphabetical order or according to some other arbitrary plan. This means a big investment of time and brain power on the editors' part, but provides enormous pleasure for the reader. 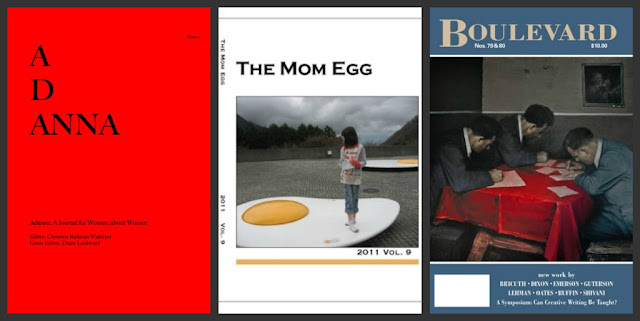 Each issue is like a quilt, each poem fitting in just the right place and adding to the overall design. 6. The back section of each issue contains a generous number of reviews of recent poetry collections. 7. An Added Bonus: This journal stimulates the production of new work. I never leave an issue without having begun one or more new poems of my own. There might be a poem that begs me to imitate it, that makes use of a technique I haven't seen before and would like to try. There might be a poem with a line that demands some kind of response. There might be a poem with an image that evokes images in my own brain. So what are you waiting for? Hop on over to Poet Lore and place your order. I'm often asked, as I imagine most poets are, How did you know you wanted to be a poet? Or, What made you become a poet? The truth is I didn't know I wanted to be a poet until I volunteered to test the poetry prompts for a then-forthcoming textbook written by William Stafford and his former student, Stephen Dunning. 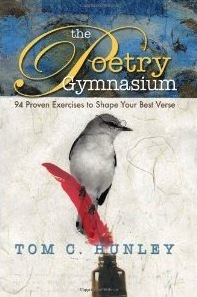 That book, Getting the Knack: 20 Poetry Writing Exercises, was published by NCTE in 1992 and remains one of their bestsellers. My role over a period of about six months was to write poems to the prompts that arrived by mail every few weeks. From the very first one, I knew that something special had happened. I was electrified. I knew I wanted to keep writing poems. And I did, even though I was off to a late start. 1. 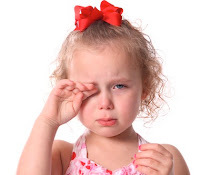 I was a crybaby. I cried at home. I cried in school. Threaten me with punishment and I dissolved. Hurt my feelings and I was ruined for an entire day. My teachers, at conference time, always told my parents that I was a pretty good student but I cried too much. Once my cousin was visiting from Tennessee and staying at my grandparents' house. I went there with my father to visit. She wanted to visit a former friend down the street so I went with her. When the friend opened the door, they conferred. Then my cousin turned to me and said, "Di, I'm going to have lunch with Carolyn. I'll see you later." And the door closed behind her. I went back to my grandparents' house and began to cry my eyes out, so much that my father made me go home to my mother. 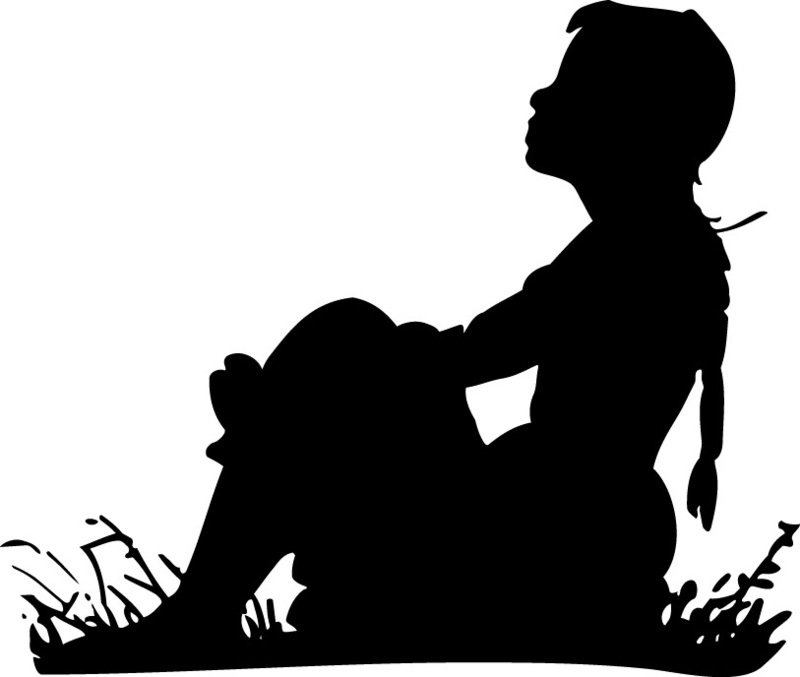 Once there, I cried so hard and long my mother finally put me to bed. I could still cry just thinking about the way my cousin dumped me. I wish I could say I've grown out of crybaby-hood, but lately I've been tearing up during The X Factor. 2. I was a daydreamer. This also got me in trouble in school. Sometimes I was thinking, but sometimes I was just zoning out. It was like a trance. I'd just gaze and not even see what was in front of me. In eighth grade my teacher one day stopped class and disturbed me out of my trance. He said I'd been staring right through him and he'd never been so uncomfortable in his life. Oh dear. When I was in high school, I pretty much trained myself out of doing this in public places. But I still do it, especially if I'm tired or if I'm thinking about something. Sometimes I'm looking for a word or an image for a poem I'm working on. I'm glad my parents weren't able to knock my dreaming out of me. 3. 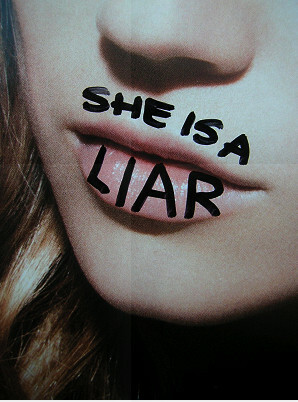 I was a liar. Really, I told a lot of fibs. I learned the word prevaricator when my father called me one. I made up a whole bunch of different names for myself and sent off for things by mail and used those names, much to the mortification of my mother when the mailman handed her an envelope addressed to Venus DeVeau. In sixth grade I received a Siamese kitten for my birthday. When I told my classmates, no one believed me! Why not? Because they'd come to know that most of what I told them was invented. Consequently, that day I brought home almost the entire sixth grade so I could prove that I did have a kitten. I then realized that perhaps I'd better stop my prevaricating. If I hadn't, I might still be calling myself Sarah Bessie. But, for the most part, I did stop. Except in the poems where it's legal to invent. Now if my parents and teachers and pals noticed my crying, my daydreaming, my lying, why didn't any of them realize that those were really just the early signs of a poet in training? Do you need reasons to come? Okay, then for one thing, I'll be reading with Ed Romond who is just terrific. For another, this is a really nifty venue—an authentic restored carriage house. And just because it would be lovely to see you. If using a GPS, use 75 N. Martine Avenue as your address. Several months ago I was contacted by Francisco Craveiro, a mathematics professor from the University of Coimbra in Portugal. 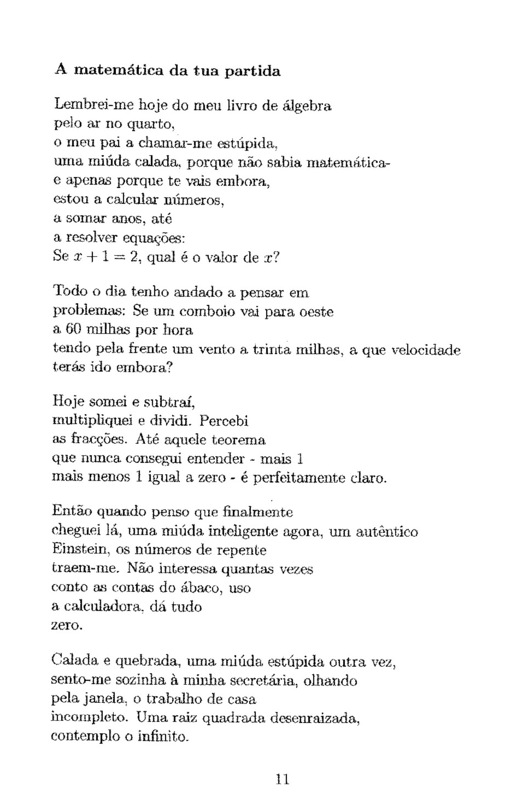 It turned out that in addition to things mathematical he also enjoys poetry and translation. He especially likes poems with math-related subject matter. 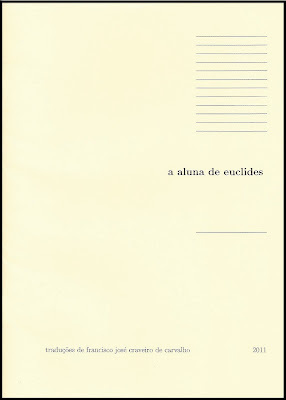 From time to time he gathers such poems together, translates, and compiles them in a chapbook which he reproduces and distributes. 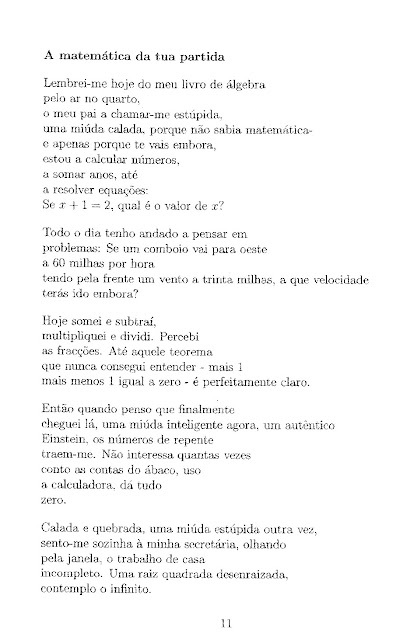 He had come across my poem, "The Mathematics of Your Leaving," from my first book, Eve's Red Dress. I don't know where he found the poem, but it first appeared in Rattle. Now while Rattle is a print journal the editor had also posted the poem on the journal's website, so perhaps that's where Francisco found it. A few days ago I received a copy of the chapbook. 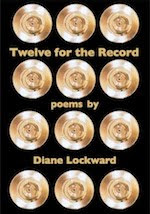 Eight poets are included. There I am right after Charles Simic! 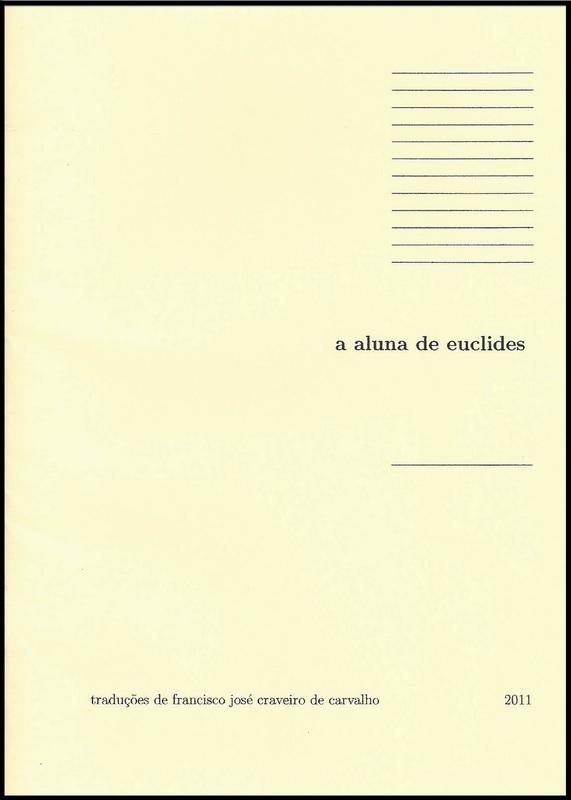 I have no knowledge whatsoever of Portuguese, but it's a kick to have my poem translated into that language. I love how poems make their way around the world and end up in unexpected places. If x + 1 = 2, what is the value of x alone? plus minus 1 equals zero–is perfectly clear. I first met Patricia Fargnoli online at the Wompo listserve. Later, I met her in person when she was resident faculty at The Frost Place. She is a wonderful poet and teacher of poetry. 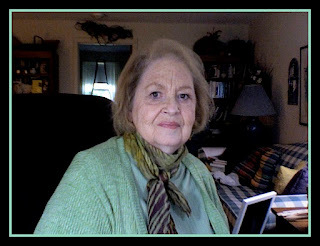 Poet Laureate of New Hampshire from 2006-2009, she is the author of six collections of poetry, including two chapbooks. Her first book, Necessary Light (Utah State University Press, 1999) was awarded the 1999 May Swenson Poetry Award judged by Mary Oliver. 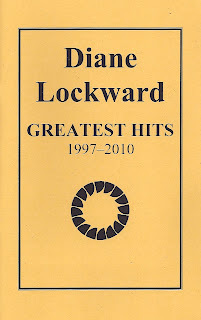 Her most recent book is Then, Something (Tupelo Press, 2009). I found today's poem in the current issue of Poet Lore, one of my favorite journals. 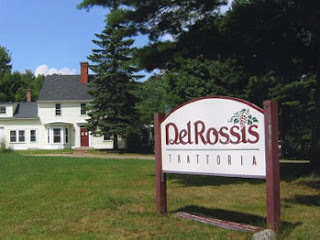 I was reading the journal recently in New Hampshire to give a reading. When I came across Pat's poem, I knew I wanted to invite her to discuss it here. Then as Fate would have, who should show up at my reading later that day? Pat! So I immediately lassoed her. By the way, Pat is the kind of poet who shows up at other poets' readings. She is truly a model of how we should support each other. Will the Cows Come Home? They will come home to you. DL: What led you to choose cows as a topic for a poem? As the poem progresses, they seem to become more than merely cows. Was that your intention? PF: I had just been to buy raw milk from a local dairy farm (as I often do), where I'd stood at the fence talking to the Holsteins and loving their broad innocent faces. So I thought why not write another cow poem (I've written a few). And the phrase "when will the cows come home” came into my head. But I haven't a clue where the idea came from to answer the question by playing with sayings. The muse was on the job that day, I guess. But the next thing I did was, with the help of Google, make a long list of popular sayings. Then (and when I had the rhythm) the poem almost wrote itself. Which, I might say, is much different than my usual “struggle over months or years” process. And yes, of course, the “cows” become more than merely cows…though I don't know that I realized that at first. They are, perhaps, whatever we wait for. Though I don't know if that's it exactly either. One of the early lessons I learned when I was learning to write was this: If one writes exactly enough about a specific thing/object/image/event, sometimes it gathers a deeper meaning (or another level of meaning) beyond that exact description. I think that is true in this case. DL: You violate one of the first rules taught to novice poets: Avoid clichés. Instead, you embrace them—and to great advantage. What made you decide to take this risk and what do you think makes it work? PF: I wasn't thinking of these as “clichés” exactly but mostly as sayings: aphorisms, platitudes, proverbs that have been around for a long time and which have been used as “lessons” for humans about life. What's changed here, of course, is that I've made them apply to cows—a shift in perspective. Anyway, I love breaking “rules” in poems and getting away with it (the latter part of that sentence, the important part). An early poetry teacher, Brendan Galvin, taught me that “what works” is the only final rule. DL: Your use of anaphora adds music, structure, and meaning. How hard did you work on that technique? Also, the refrain, “The cows will come home,” or a slight variation, adds such power to the poem. How conscious was this? PF: It was very conscious. I read somewhere that Stanley Kunitz once said that when he had the rhythm of a beginning poem in his head, the poem could be written. Well, I may be remembering that wrong, but he said something like that and it struck me as being true. And the refrain and anaphora keep the poem focused and glued together. The repetition builds power as it goes, I think. DL: In the third to last stanza, you say, “Cometh the hour; cometh the cows.” That change in diction immediately grabbed my attention. But why “cometh”? PF: The saying I was playing with and paralleling here is “Cometh the hour; cometh the man.” This is my favorite line, precisely because of the surprise of the change in diction—and because of its rhythm. DL: a) Tell us why there's no punctuation at line ends. PF: There's no end punctuation at all except for the final period. That just seemed intuitively right to keep the flow going. I let capital letters and line and stanza breaks substitute for punctuation. DL: b) Tell us why each line begins with the formality of a capital letter. PF: Because I felt that each line was almost an end-stopped sentence—or at least a sentence fragment and I wanted them to be read that way. Again, this was intuitive and seemed right. Bonus: Visit Pat's poems on The Writer's Almanac, read by Garrison Keillor. Labels: patricia fargnoli, Poet on the Poem, then something, will the cows come home? For publication news, I recently had an interview and four poems published in Connotation Press. I like that this journal frequently interviews the poets about their poems. Nice to have a bit of chatter along with the poems. I initially submitted to Connotation because they'd carried a review of Temptation by Water in a previous issue. Therefore, I liked them! I also have three poems in IthacaLit, a new online journal. This one came from a solicitation to submit by the guest editor who is also poetry editor of another journal where I'd recently had some work accepted. It's so nice to be wanted, isn't it? And don't you hate it when someone solicits your work and then rejects it? Bummer. But the news was all good here. 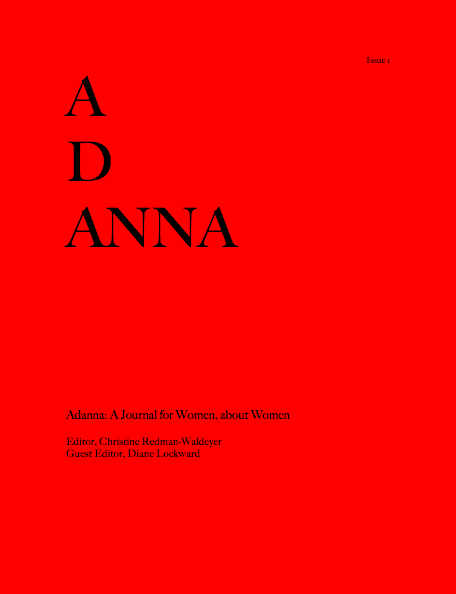 This journal plans to include a limited number of poets in each issue—this one has twelve. There's also a featured poet with an interview. And some very nice artwork as headers. The plan is to each year produce a print issue with some of the poetry and artwork. Then I recently had two really nice readings. The first was at DelRossi's Trattoria in Dublin, New Hampshire. I'd read there once before, back in 2005. That reading was preceded by eight days of torrential rain. The highway I was on to get up there—I think it was 91—opened up with a sinkhole. I was in the same spot for 4 hours! The whole drive which should have taken little more than 4 hours took more than 10. Once in NH I hit roads I could not traverse due to flooding and found myself on alternate dark, dark roads with no idea where I was going. But I made it. And the next day went to the reading, only to learn that the other poet, who lived in New Hampshire, hadn't been able to make it. There was a decent audience but certainly diminished by weather. So I was delighted to be asked back. Then it turned out that there were all kinds of festivals and other readings the same weekend. I expected to read for an empty room. Not so! Happily, we had a nice turnout of jolly people. I spent two nights in a hotel, enjoyed the fall foliage, indulged in room service, and did a bit of writing. The second reading was last week for the University Women of West Essex, a local group. This was their fall luncheon meeting so I had a free lunch. Then I read—my presentation was "Poetry and the Lives of Women," a combination of poems and talk about subject and process. Lovely turnout and as these women were all local we had lots of connections. I'm happy to say that both readings resulted in some joy-inducing book sales. One more piece of news. Remember the chapbook I wrote about almost a year ago? For the Greatest Hits series. It's a long story, but I had long ago concluded that it just wasn't going to happen. It had completely stalled out although I'd sent in my manuscript. Yesterday I learned that the woman who has bought the series is now going to take over the publication of my chapbook at a different press. That's exactly what I wanted to happen. 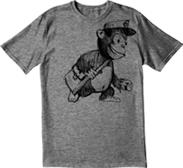 Perhaps I should have known that luck was on my side when I recently won a Mail Chimp t shirt. Mail Chimp is the email service I use for my Poetry Newsletter (sign up in right sidebar). Every once in a while they have a big giveaway. The day they recently had one I sat in front of the computer for an hour watching the countdown. Then as soon as the giveaway link was posted, I was there. And lucked out! If you'd told me a year ago that I'd be excited about having my book available in a Kindle edition, I would have said you were wrong. 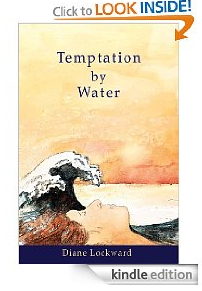 But here I am, a year later, excited to tell you that my latest poetry book, Temptation by Water, is now available in a Kindle Edition. Why the change of heart? It recently occurred to me, and not a minute too soon, that this new way of publishing books and reading them is here to stay. And has several advantages. For one thing, for the author it's a great way to supplement the print edition of a book. My book has been out for a year now. Perhaps it will gain some new readers in its new form. As a reader of books, I'm also realizing how convenient it is to store and carry books in a Kindle. No more packing and carrying a heavy bag of books for a trip. They can all go onto the Kindle reader. Another nice perk is that there is no shipping fee with a Kindle book. When poetry books were first appearing in Kindle editions, I read a lot of complaints about the results. For example, there were problems with line spacing and stanza breaks. Those problems have now been worked out. The Kindle version looks very much like the print one. Then there have been advances in the readers themselves. 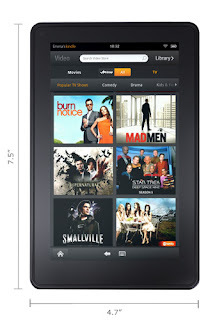 My ears perked up when I read the first ads and articles about Amazon's new Kindle Fire. 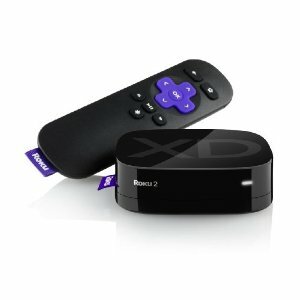 Not only is it very reasonably priced at $199, but also it is wireless and can take you to the internet and to your email, thereby serving nicely as a substitute for the laptop. Then right about the time the Kindle Fire announced itself, my publisher emailed and asked if I'd be interested in having a Kindle Edition. I'd asked him about that months ago, just out of curiosity. He'd recently done a prose book for Kindle and was ready to do his first poetry book. I said, Yes, let's do it. He got to work and in just a few days sent me the proof for the Kindle version. But I have no Kindle Reader. How, then, to read and proofread? A quick Google search took me back to Amazon where I discovered that they offer free downloadable Kindle Readers for computers, iPads, iPhones, BlackBerries, and Androids. So I downloaded one for my Mac and within minutes was reading and proofing my book. In less than a week my Kindle book was officially listed at Amazon and Barnes & Noble (for Nook). I immediately ordered the Kindle Fire, but it won't ship until mid-November. Of course, I was anxious to see how the book would look in its final form. So I ordered a copy. Bingo! There it was immediately on the Kindle app on my desktop. I am very pleased with the appearance. The Table of Contents appears in blue and all titles are underlined, making them look like active links, but they're not. Poems are single spaced and stanza breaks are correct. This Kindle App saves all orders in its library. Once my real Kindle Fire arrives, I can move any titles to that. One note—at Amazon you can read some sample pages with the Search Inside feature. If your print book has this, your Kindle book will automatically have it. Sometimes spacing issues appear. However, if you have the free sample emailed to your Kindle app, those issues will disappear and you'll see exactly how the real thing will look. You'll find that delivery option on the right side of the Amazon page. By no means am I'm done with print books, mine or yours, but I can see this Kindle Fire becoming a significant part of my reading. It's my pleasure to host a salon to celebrate the publication of What Matters, the newest poetry collection by Adele Kenny. Adele lives a life fully immersed in poetry. She has for years run a workshop at her home. Many New Jersey poets can trace their published poems back to Adele's living room. 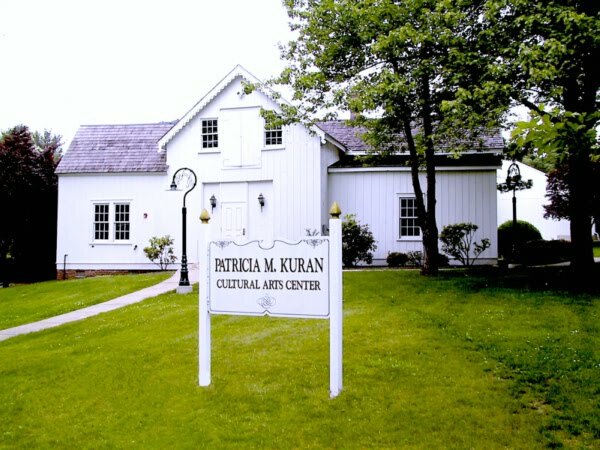 She also has for years run the Carriage House Reading Series in Fanwood, NJ, and has hosted many poets there. I've heard Adele read several times, have read her books, and am now happy to hear what she has to say about her new book. Please join us. Adele: My muse is fickle – she takes three-martini lunches, and heads to the south of France for months at a time – which means that I don’t write as often as I’d like. The forty-seven poems in this collection were written over the past ten years. For me, poems almost always begin as single images. This was especially true of the poems in this collection. A very few of the poems also appeared in Chosen Ghosts but were extensively revised for What Matters; I included them because they are part of a “story” that overlaps from one book to the other, just as life experiences sometimes overlap. My goal was to create a collection of poems that would be intimate rather than private, a collection that would touch the universal part of readers’ hearts, as well as the personal. 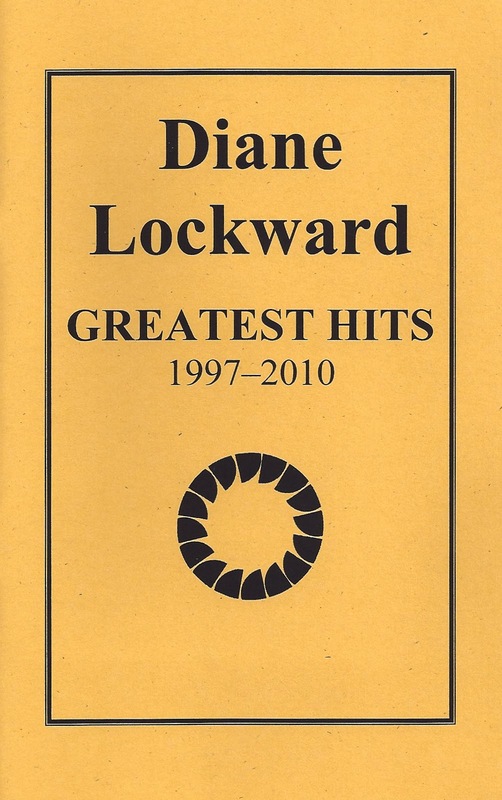 Adele: My good friend and fellow poet Edwin Romond wrote of the cover, “I don't think I know of any cover of a poetry collection that better captures the soul of the contents than yours. 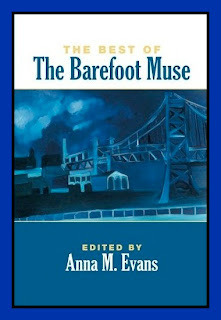 Absolutely perfect.” I was grateful for that note from Ed because the cover painting (Beata Beatrix by Dante Gabriel Rossetti – poet, painter, and Christina Rossetti’s brother) was the first picture that came to mind when my publisher asked if I had any ideas for the cover illustration. I’d written an ekphrastic poem based on the painting (“In Memory Of,” in section three of the book), and the painting image admittedly haunts me. 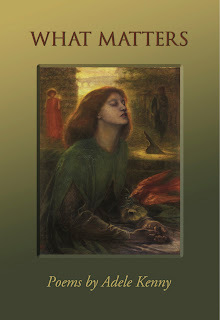 A long-time fan of the Pre-Raphaelites, I feel close to Beata, which, I believe, “speaks” the meaning of What Matters: loss, grief, coming to terms, healing, survival – all things I suspect were present for Rossetti when he made the painting, although his particular circumstances were quite different. In addition, Rossetti explained in a letter that he portrayed the woman in Beata (his wife Lizzie) in a state of “spiritual transformation” – a fundamental theme of What Matters. I considered other possibilities for the cover but always came back to Beata. My publisher (John Weber at Welcome Rain Publishers) generously purchased the rights to use the image, which is housed in London’s Tate Gallery. 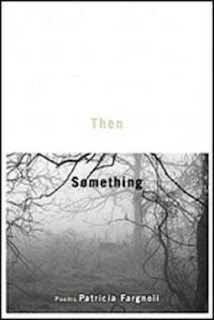 Adele: Strangely enough, What Matters had a title several years before it became a book. Like many images in the poems, the title came to me late one night. It literally “popped into my mind” before I’d even begun to think of the poems in terms of a collection. I woke up the next morning knowing that What Matters would be the title of my next book. That day I took a long look at my newer poems (revised, written, and in process) and began to see them arranged in sections relative to the experiences that drove them. The title powered the long process of writing, editing, tweaking, and selecting. Adele: What Matters is a book about survival, specifically my own experience with breast cancer (the three sections of the book – before, during, and after), but it’s more than just a collection of poems about an illness. In fact, few of the poems focus exclusively on that. Interestingly, though, as it worked out, the official publication month of the book is October, and October is National Breast Cancer Awareness Month. I like to think that What Matters offers meaning and hope to readers who have dealt with the illness themselves or through family members and friends. Most importantly, What Matters affirms that we’re all survivors of one thing or another (grief, fear, illness, losses of loved ones); individual experiences differ, but we’re all survivors. What Matters looks at life as it is and celebrates the moments in which healing begins, the ways in which the human spirit survives, and the ways in which we remember how to live. I’ve come to believe that one of the things poetry does best is to tell readers that they’re not alone. I hope the poems in What Matters do that. Diane: Please choose a poem for us and, if you like, tell us why you chose this one. Adele: The poem I’ve chosen is “Like I Said” because it’s one of the lighter poems in the collection and shows that sometimes it’s good to take stock of things and to “laugh at life” (it’s also a “goof” on grammar and pop culture) – the point being that, despite whatever else, “what matters” is the peace we make within ourselves. just didn’t feel like getting dressed. the fridge is a bearded yogurt. The washing machine refuses to spin. abdicated rights to all that grace. shirt, and sat outdoors all morning. Now it's time to enjoy the snacks that Adele has requested. 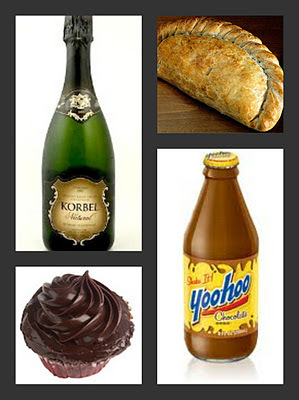 First, her favorite beverages, Korbel Natural Champagne and Yoo-Hoo. Then something sweet: dark-chocolate cupcakes with dark chocolate frosting and something savory: Cornish Pasties (small D-shaped pies filled with meats and veggies). These snacks might very well serve as a metaphor for the collection. Before you leave, be sure to pick up a copy of What Matters. Feel free to add comments in the Comments section. For another poem from the book, check out Survivor which was featured on October 1 at Your Daily Poem, in honor of Breast Cancer Awareness Month. 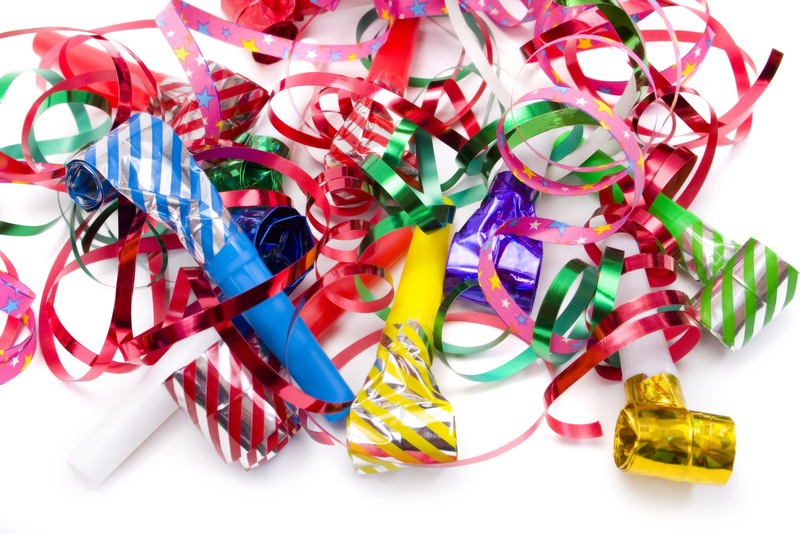 Visit Adele's blog, The Music in It, for weekly prompts. Come for the leaves, the poems, and the food! 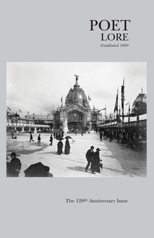 Time to once again update the list of print journals that accept online submissions. The list has grown this time by a baker's dozen. Clearly, more and more print journals are moving to online submission managers. I sort of miss those trips to the post office. But am happy to save paper, envelopes, and stamps. Thank you, Journals! The Baltimore Review has been removed as it has become an online journal.